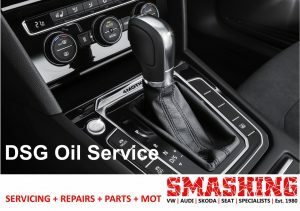 The DSG oil requires regular oil changes and filter were applicable. The smooth two-clutch system is computer-controlled with very fine engineering tolerances. If the gearbox oil is dirty it will damage the other parts and affect the performance. Dirty oil can overheat the gearbox or cause the clutches to burn out. This will lead to poor gear selection, loss of power and transmission failure. 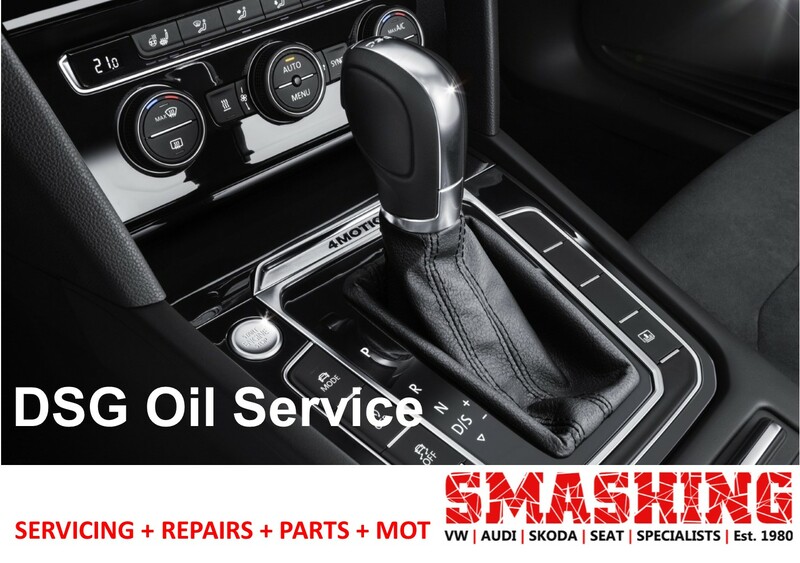 We check the gearbox for leaks, drain it and replace the oil filter before filling it with high quality gearbox oil to Volkswagen / Audi approved standards. The oil, every 40,000 miles, the filter may need to be changed as well.